After a game-changing decision in early 2013 to change all six of its tempering furnaces over to Glaston FC500, Tecnoglass of Colombia has continued to set new records. Now Tecnoglass is setting additional records by being the world’s first owner of the latest GlastonAir. The company is also investing in Glaston ProBend. The two machines will give them another leap ahead of their competitors by being able to provide the ultimate glass products. 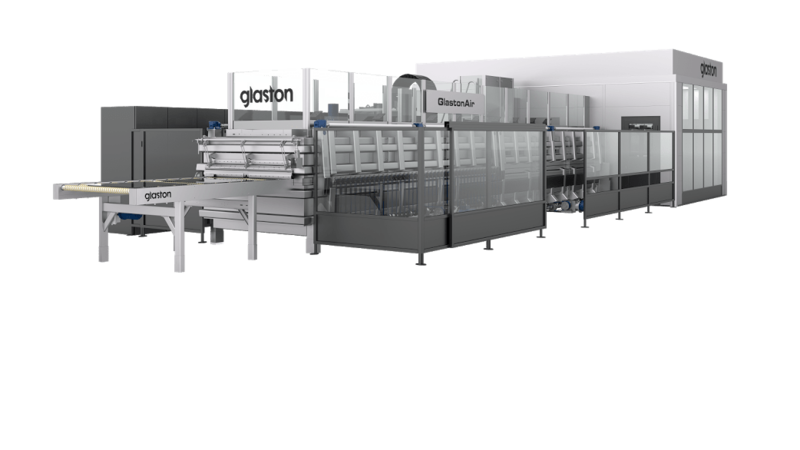 To keep ahead of the rest, Christian T. Daes, Owner and Managing Director of Tecnoglass, decided to be the first in the world to invest in the recently launched GlastonAir furnace. This allows the company to develop new, innovative glass solutions for both architectural and appliance businesses. – Christian T. Daes, CEO of Tecnoglass.